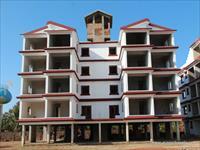 2 BHK apartments / flats for sale - Edcon Greenfields, Merces, Goa. 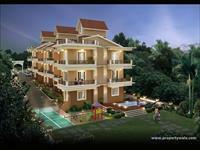 PropertyWala.com has 34 2BHK, 3BHK, and 4BHK multistorey apartments for sale in Panaji, North Goa in the range of Rs 28 lakhs to 11.5 crores (average rate Rs 9,184/sq. foot). 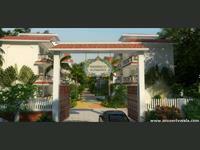 We also have apartments/flats in localities adjacent, including St.Inez, Campal and Patto.